Invite your besties, grab some wine and cheese and let's do some shopping! 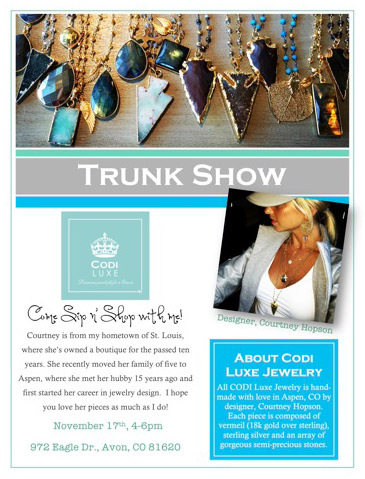 Courtney, or one of her CODI reps, will set up a pop-up shop right there in the coziness of your own home... 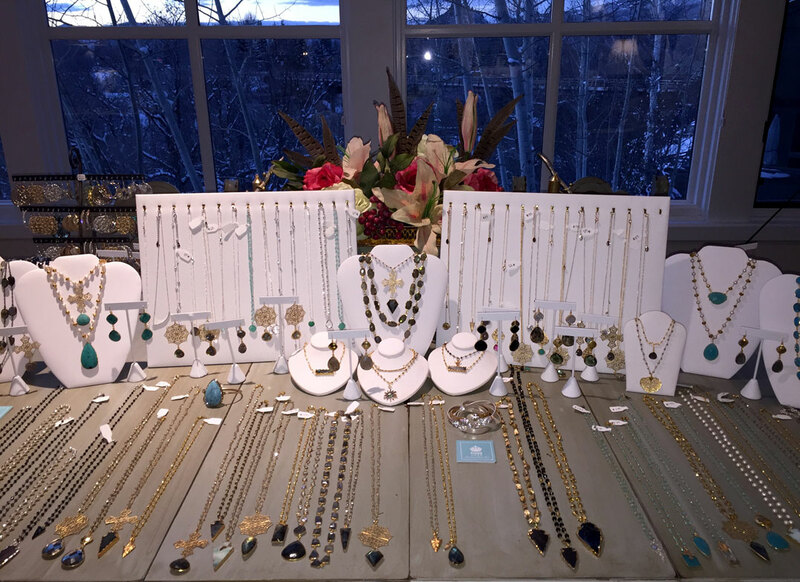 Relax with a glass of wine and drool over the beautiful baubles with good friends. As the hostess, you will receive 10% of the total sales of the party in jewels! 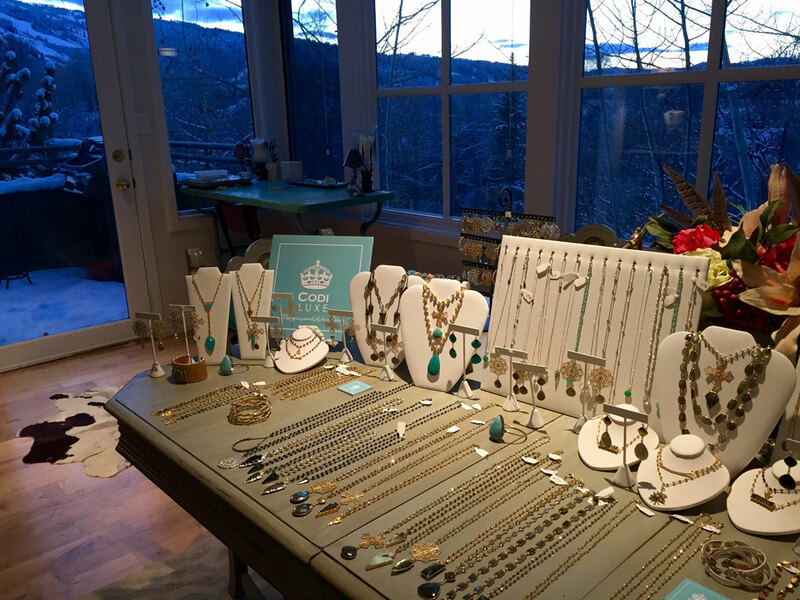 Contact the boutique if you are interested in being a hostess!